Farleys Suit Hire of Kibworth understand the importance of your wedding day, wanting to make you look and feel your very best without the hassle. As a family-run business having worked with many grooms over the years, the company prides themselves on the highest quality wedding suits. In addition, the local business strives to grant you a private, relaxed atmosphere in which you can choose your wedding suits, giving you exceptional customer service. They are located in Leicester for hire service. 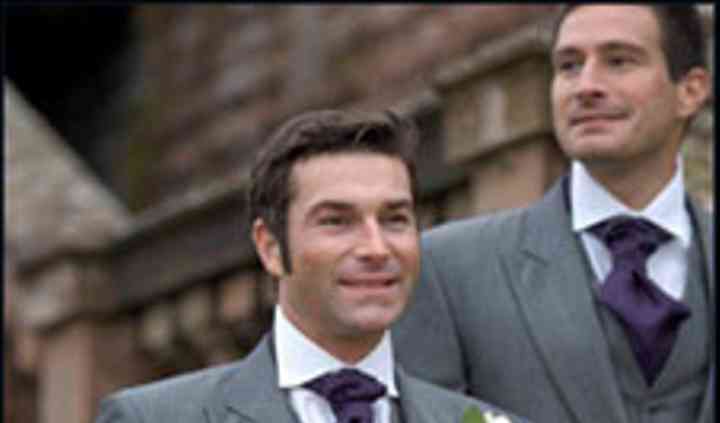 Farleys Suit Hire of Kibworth are a dedicated wedding suit hire shop in Leicester, guaranteed to fit your individual style and needs. 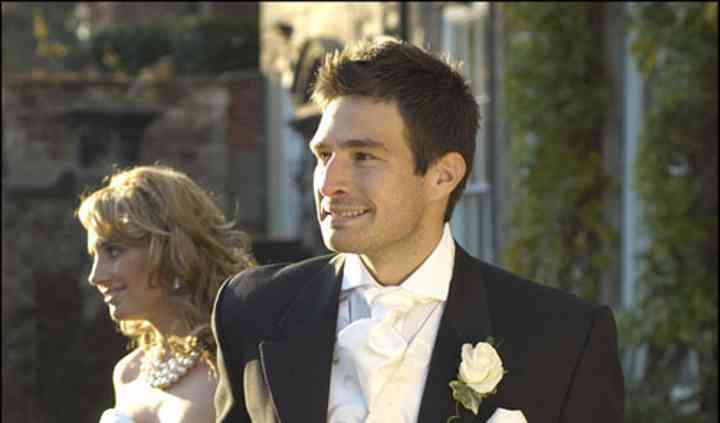 They possess the largest range of wedding suits for hire, from traditional tails to modern Prince Edward styles. They can also provide lounge suits in black, grey, navy, brown, and beige. In addition, they have a fantastic variety of waistcoats, cravats, and accessories, including slim-fit shirts and cufflinks. For Highland wear hire, all outfits come with a jacket and waistcoat or ghillie skirt, skilt, shirt and full accessories including a cravat or bow tie, skean dhu, sporran, belt and buckle, ghillie brogues, flashes and kilt pins. All highland outfits are available to hire for boys ages two and up and men's sizes from 36" to 54" chest and 30" to 54" waist.